The days when you maybe had a couple dozen of WordPress themes to choose from and neither one felt just right for your website are very far away, but that doesn’t mean that we’re not facing a different problem. What possible problem could there be when there are so many themes ripe for the picking? Well, that’s just it: there’s too many of them. It’s inhuman to think that you could ever possibly analyze all of them before making an informed decision. When thinking about the best choice, you should consider what matters most to you: innovative graphics, the best user experience, a high degree flexibility and so on. What we’ve managed to come across in our search for just the right theme (not too fancy, no too shabby, not too expensive) is Theme X. 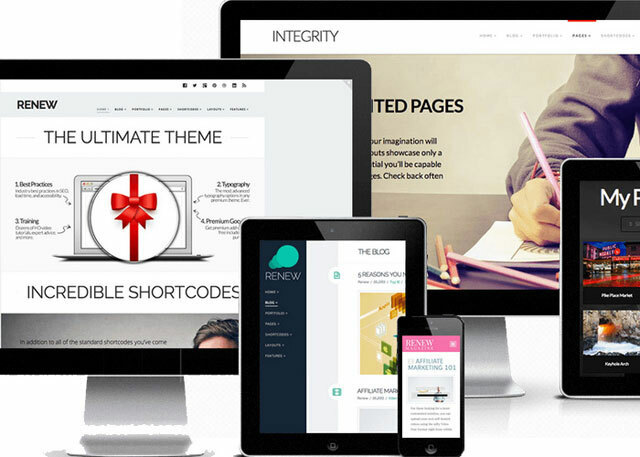 Theme X is a WordPress theme that will blow you away. The first thing you should know about it is this: while using Theme X you can manage all the adjustments you can think of in a live previewer. Basically, this means you get to instantly see exactly how that logo there will come out, how this button over here will affect the layout or how your navigation placement a little to the left will look like. 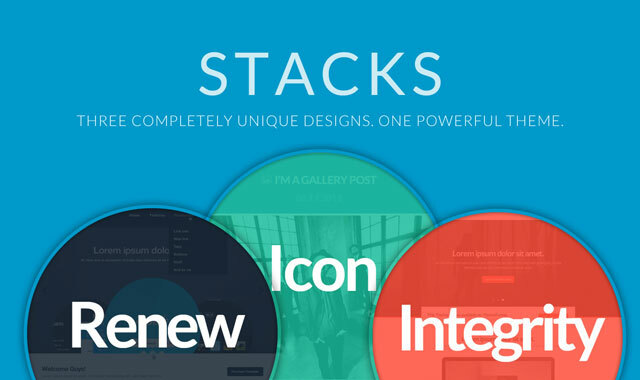 Theme X also comes with an innovative concept called Stacks that allows you to completely change the style of your X theme with one click of your mouse. As of yet, there are three Stacks bundles: Integrity, Renew and Icon. But, by the end of May, the team at Theme X are putting out a new version that adds a brand new bundle to the mix. Best of all, all this can be yours for the very reasonable price of 60$, a price that also assures one of the best tech support available. The dropdown menu only allows me to select one reason for rating this theme, when in fact I want to choose them all… design, customisation, support, features, documentation. Take a short while to get to grips with just HOW customisable the theme is, and the possibilities are endless. There are no limits to what is possible… only your imagination. Have purchased 3 times so far, and no doubt will be buying again for next project. We have a license for the next version of Theme X, which we will be giving to one lucky SpyreStudios reader. Drop us a line in the comments section below, telling us what you think of Theme X. When the new version comes out, we will pick one winner at random and promptly send the license. We’re looking forward to reading your comments, so keep them coming!